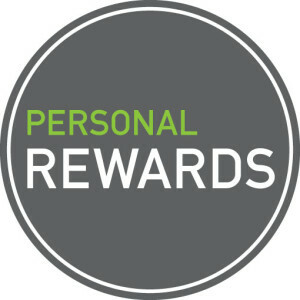 This research project proposes a survey on the organizational rewards and work commitment in some interesting companies throughout the analysis of the perceived efforts and rewards in workers and employees. The reference model is the Effort-Reward Imbalance (Model) by Siegrist. The idea of this model is that some individual factors affect the perception of balance (or imbalance) between what people give in the workplace and what they receive by the organization they work in. Therefore, if there is a balance situation, it is possible to talk about reciprocity. On the contrary, if there is an imbalance situation, it could generate distress or negative emotions in the work life. According to these aspects, the perception of imbalance can cause such negative outcomes as dissatisfaction and demotivation within the organization and it can influence the quality of decision making at work.